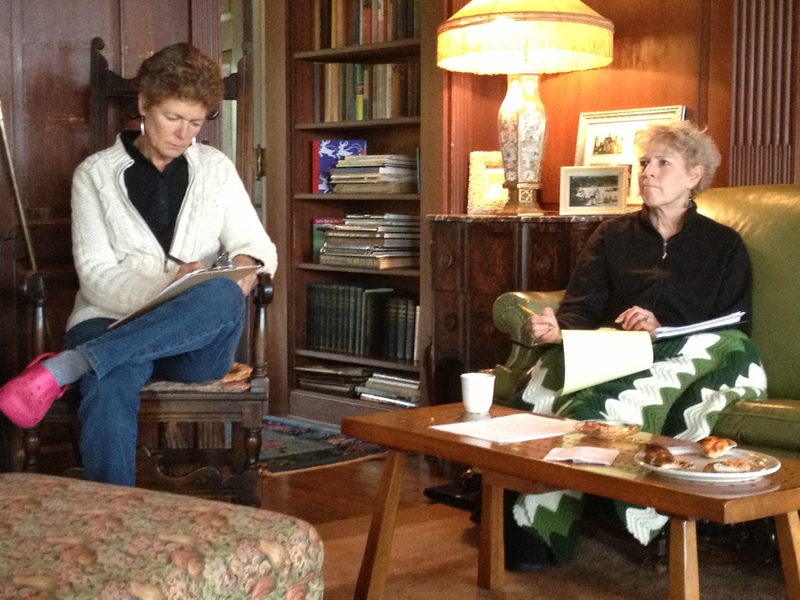 Writers working on their stories at the first writing weekend at Skenewood. When Kelly and I started boot camp for writers almost two years ago (wow! ), Felicity Fields, web developer and marketing guru, told us to watch this Start with Why, Ted Talk by Simon Sinek. Sinek’s point was that you need to frame your business so that the why, or purpose, is clear to your customers. The purpose of Apple is not just to offer great computers, but to challenge the status quo. People dig that. What is the ‘why’ of boot camp for writers, our writers’ collective? to make the story of your life a hero’s journey. I still believe in my biz. When I come home from offering a writing weekend or an evening workshop, I think, wow, that was great, this business is much-needed. I have a why. So here’s your why — join boot camp for wrtiers: be a part of a community; disrupt your life; tell your story; and give your narrative a purpose. Know that you are the hero of your journey, not the victim of your circumstances. We can talk more about this over coffee on an Adirondack chair in the morning watching the sun rise over Lake Champlain. Or over a glass of wine as the sun sets off of the patio. Come to the beautiful Adirondacks mountains. May 29 to June 1. There are still a few private rooms left in this 10-bedroom manor house. The Adirondack retreat is held in this beautiful 100+ year old house in Westport on Lake Champlain, NY. 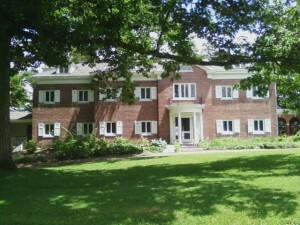 Full weekend including private room: $530, all meals, lodging and pick up from the Westport, NY Amtrak train station. Register at: Adirondack Writing Weekend. Here’s a video from the first fall writing retreat for writers: http://www.youtube.com/watch?v=HYKWfbgd6nU And here are pictures of the historic manor house where we will write and dine. Visit: http://www.vrbo.com/382611.